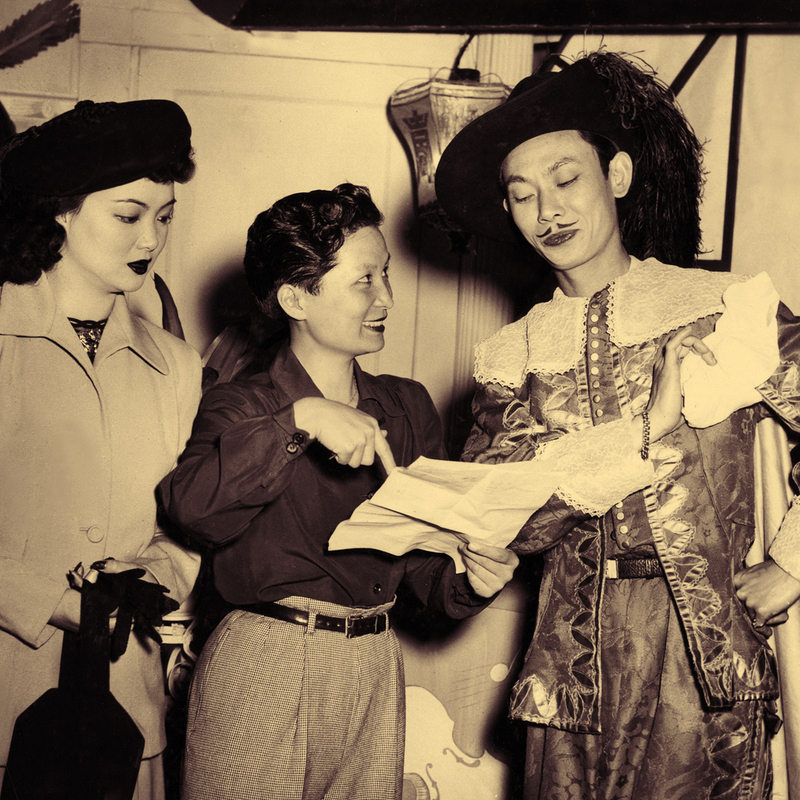 "Golden Gate Girls restores Eng to her place in history, weaving her story in and out of those Hollywood contemporaries, director Dorothy Arzner and actress Anna May Wong." "Golden Gate Girls is cultural history at its best." "Golden Gate Girls is alluringly posited at the intersection of these fields: how women’s contribution to film history overlaps with the tumultuous History of the 20th century." – and Professor, California Institute of the Arts. "Louisa Wei takes us on a journey of discovery in the footsteps of the remarkable Esther Eng. 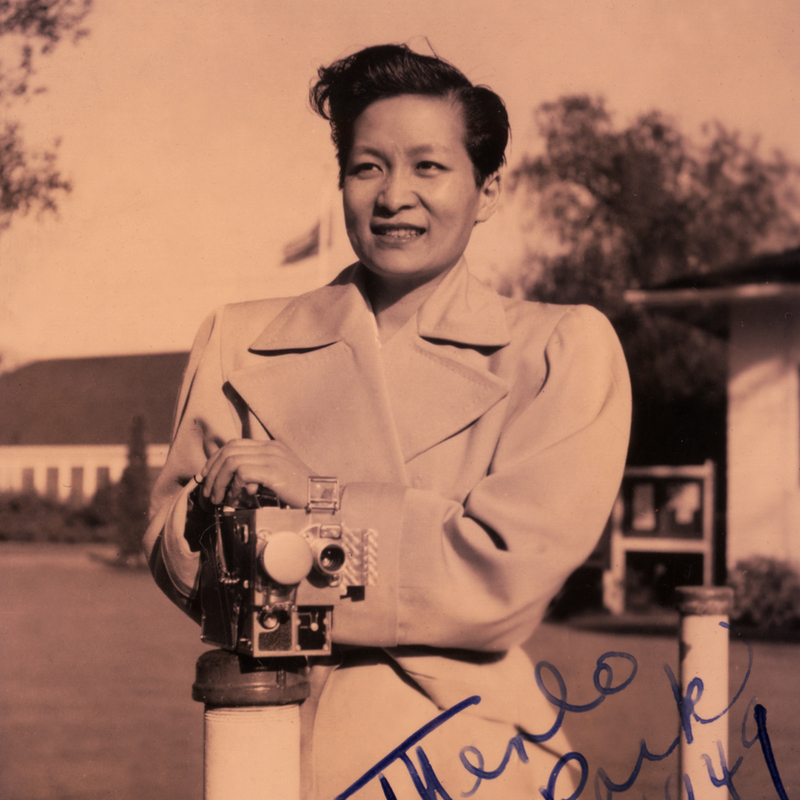 Wei provides a sensitive portrait of the intrepid, but largely neglected filmmaker who too easily fell through the cracks between Asian American and Chinese screen history." 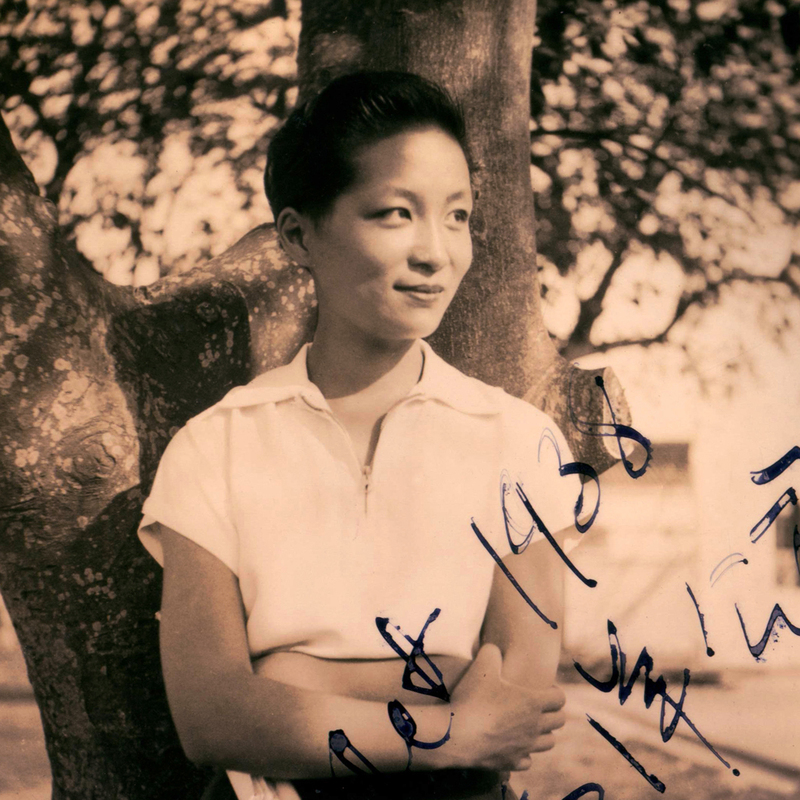 Louisa Wei was born in China during the Cultural Revolution but mainly grew up in China's Post Mao era. She left China in 1992 to study literature and film in Canada. In 2001, she moved to Hong Kong. During the past 13 years, she has been teaching film production, story writing, and media culture courses at City University of Hong Kong, while making films. Wei began writing creatively as a teenager, when she won many awards in various writing competitions. In 2005, she co-wrote the script for the feature Show You Color with Cui Jian, pioneer rocker of China. This script won an award at the Pusan International Film Festival in 2006. In 2012, Cui Jian directed a feature film entitled BLUE BONE that was based in part on this script. In 2007, Wei assisted Hong Kong director Susie Au in the production of MING MING, co-writing the script and helping the director obtain funds for the project. In the same year, she wrote the script for GUN OF MERCY and was credited as the primary scriptwriter in the film’s release. The theme of the film was to be a positive portrayal of a Chinese policeman, but Wei's script lent the story a complex narrative structure and a series of unexpected twists. In 2009, she wrote the script of STORM UNDER THE SUN, a feature documentary on the purge of writers by Mao. 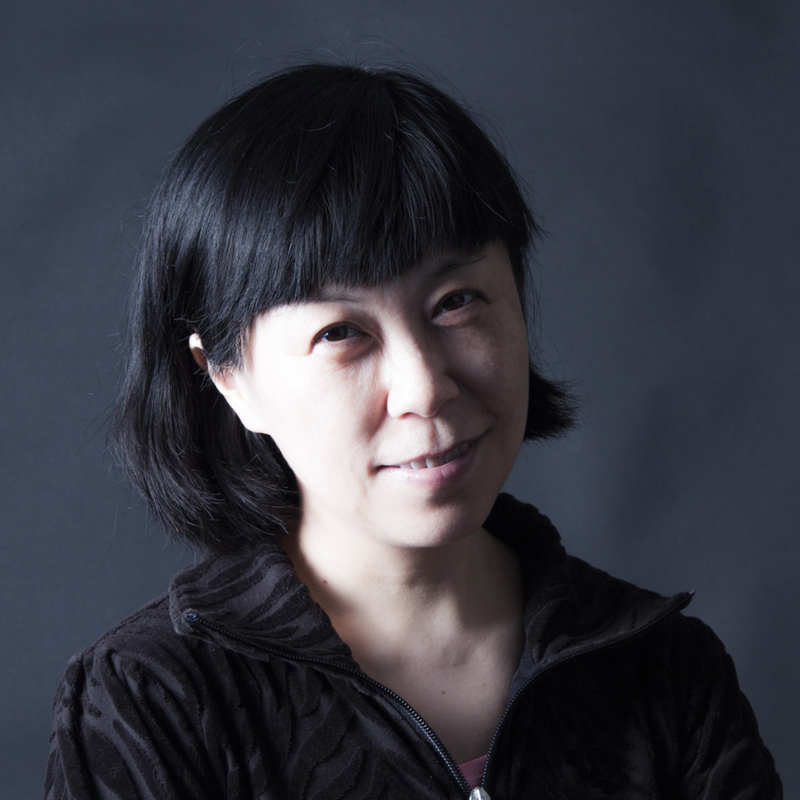 In 2010, she wrote the script for BROKEN WINGS: AN INCOMPLETE GENIUS with took mid-century Chinese writer Lu Ling as its subject. In 2012, she completed the script for GOLDEN GATE GIRLS (a.k.a. Golden Gate, Silver Light) in both English and Chinese. She is currently working on the scripts for two new documentaries: FLOWER GIRL FROM HAVANA, about a Cuban lady who performed Cantonese opera in Cuba for ten years and DREAM UNDER THE SUN, a film about Cui Jian and his fans. As a documentarian, Wei's first released work was the short musical CUI JIAN: ROCKING CHINA (2006, DV, 35 minutes) broadcasted on Channel 13 of Cable TV Hong Kong. Her feature length STORM UNDER THE SUN (2009, DV, 139 minutes), which premiered at IDFA in 2007 and, then, in a vastly revised version at the HKIFF in 2009. STORM UNDER THE SUN has not only received warm feedback from audience members and film critics, but has also been viewed by historians and sinologists as a rare effort and an in-depth representation of Mao’s first nation-wide purge of writers in PRC. Partially sponsored by International Documentary Film Festival, Amsterdam, STORM has been written about and reviewed in journals in as many as five languages. It is currently housed in the permanent collections of three museums, two archives, and over 60 university libraries worldwide. Her most recent feature documentary is GOLDEN GATE GIRLS (a.k.a. Golden Gate Silver Light) sponsored by the Hong Kong Art Development Council. 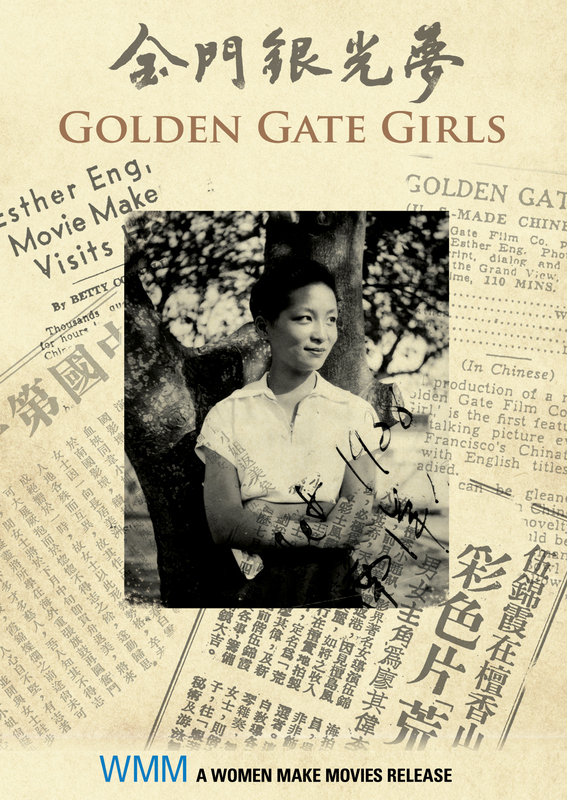 Golden Gate Girl portrays the life and times of Esther Eng, once honored "China’s first woman director." The documentary has received positive reviews and attention from The Hollywood Reporter, Voice of America, South China Morning Post, Film Business Asian, etc. Elizabeth Kerr of The Hollywood Reporter praised the documentary for its seamless ability to weave history, Sino-U.S. relations and social standards together to allow for inference and context.